Greetings from London and the London International Orchid Show! I’m pleased to report that today has been a very successful day at the london orchid show. We’ve been almost literally swept off our feet with people buying plants and talking to us about our plants. 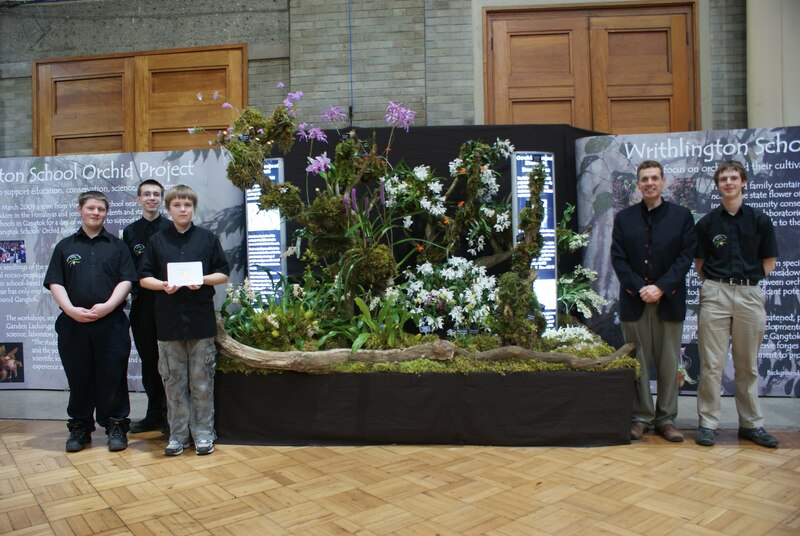 In addition to all of this, we have won a Silver Gilt medal for our display of Orchids, and Luke Barnes won a Silver medal for the Scientific research project. Well done guys. it looked great. all your hard work and efforts were worth it.